The weather is looking great this weekend to visit Dartmouth for the 5th Annual KingsBeer festival which starts tomorrow. Come down to see the live music, enjoy a beer or three and there will be a BBQ too! 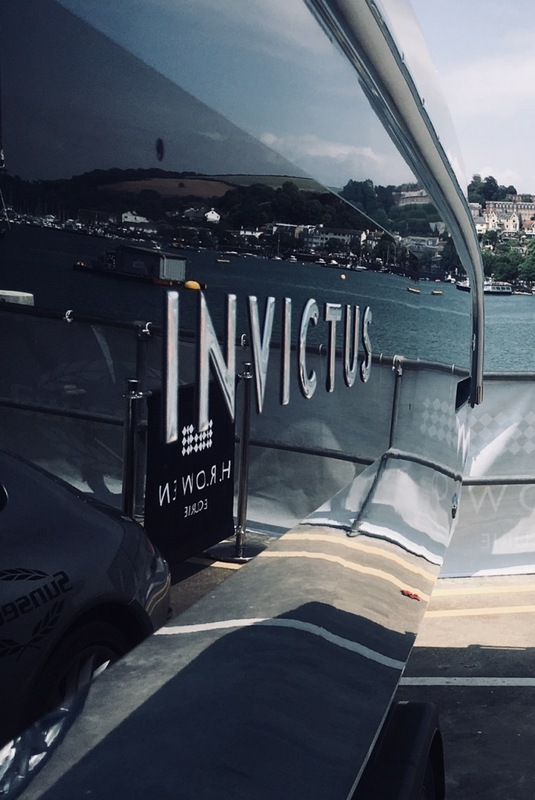 On display outside our offices will be our latest Invictis 250CX Italian sport boat and our partner HR Owen will have a number of specialist cars on show including a Maclaren MP4.